Maharashtra Navnirman Sena (MNS) has declared 1st List of Candidates for the Maharashtra Assembly Elections. 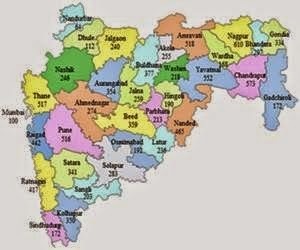 Raj Thackeray's MNS 1st list of MLA candidates consisted of 153 names for various Vidhan Sabha seats with in the state. The following candidates are contesting for the Maharashtra Assembly seats against their name.